Creative Assembly has named the Total War Warhammer 2 campaign and it is called Mortal Empires. This idea actually was previously announced already – the developers making a campaign from both the content of the first game as well as the sequel. Mortal Empires will launch as part of a post-release, 117 factions and 295 settlements. The Norsca faction will be added at a later date and is not part of the post-release update. 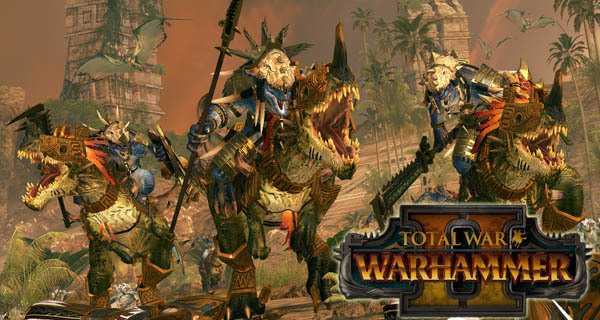 Total War Warhammer 2 releases on September 28, 2017, on PC. Total War Warhammer 2 Mortal Empire Details Announced Know what the Total War Warhammer 2 details of the Mortal Empire!